As I am sitting on a plane headed back to LA and reflecting on the past weekend at Reggae Rise Up Florida, I can’t help but feel inspired... and a little exhausted, but mostly inspired. 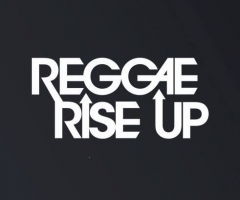 As someone who has gone to many, many reggae festivals, I can tell you there is something special about Reggae Rise Up. Arriving at the festival grounds on the first day, you could certainly feel the excitement and bliss in the air as people filled the park. It was apparent how grateful everyone was to be there, soaking up some Florida sunshine and some amazing vibes. And, with a lineup like this one, how could you not be stoked? Once inside, you’re greeted with beautiful green scenery right alongside the water's edge of the Tampa Bay. We were even lucky enough to catch a couple dolphins swim by to hear some reggae music! ...you could certainly feel the excitement and bliss in the air as people filled the park. Speaking of the music, we arrived just in time to hear Florida locals, Sowflo starting things strong on the Rise Up Stage, followed by Resinated who are also Florida natives. 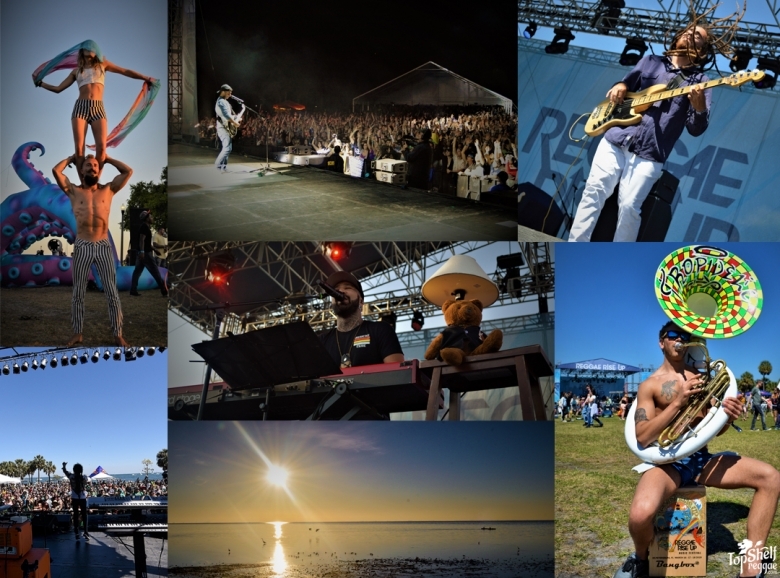 Other memorable performances from Day 1 included the talented Miss Nattali Rize, Easy Star All Stars, Tribal Seeds, the always-entertaining Ozomatli and, of course, the powerhouse of a band, Rebelution. If there is a category for 'Performance with the Most Heart', I’d say that would have to go to Iya Terra. Those guys put it all out there every single time they take the stage, no matter the technical difficulties and I think that says a lot about them. Not to mention they shred so hard you can feel it in your bones! J Boog followed them up with a set that had me running back to the Rise Up Stage, dancing and singing all the words to “Nuh Wan Dat” through the crowd. However, I’d have to say that Mike Love wins 'Favorite Set of the Weekend' in my book. Mike Love simultaneously uplifts and heals people with his conscious lyrics, blows minds with his guitar skills and vocals, and inspires the masses to be the change we want to see. I felt spoiled with amazing music on this day. Matisyahu took the stage next followed by Jesse Royal who closed out the Vibe Stage. Then, Damian “Jr. Gong” Marley finished up Day 2 with a powerful set, as always. He brought his son, Elijah, who's only 8-years-old, up to sing a verse on his set. That was probably one of the coolest parts of the weekend. Mike Love wins 'Favorite Set of the Weekend' in my book. Day 3 had another stacked lineup. We started off the day with the Kash’d Out guys, followed by a killer performance from New Kingston. Another favorite of the weekend for me had to be Raging Fyah. Lead singer, Kumar Bent’s vocals are out of this world and the band was sounding especially tight. Their synchronized dance moves were pretty on point, too! As the sun began to set, Nahko and Medicine for the People took the stage and gave a heartfelt performance. 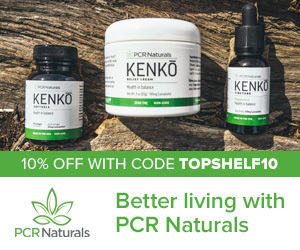 Nahko even jumped offstage and immersed himself in the crowd while singing “Love Letters to God” – a truly magical moment! Collie Buddz and SOJA were the two headlining performances on the last day, ending the festival with high-energy sets that left everyone feeling in high spirits. 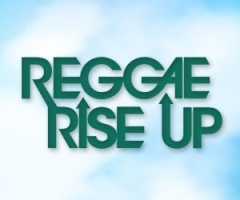 Reggae Rise Up Florida was a weekend of living in the moment; it was the kind of festival that makes any troubles you might have feel a lot less relevant when you’re listening to conscious reggae music, surrounded by a sea of like-minded people. In the words of Mike Love, we need to take those feelings of love, safety and happiness with us out in the world, and spread them to all the people who aren’t fortunate enough to experience festivals like this one. I think that was the goal of all the artists there that weekend: to spread positivity and healing vibes to each and every person in the crowd. 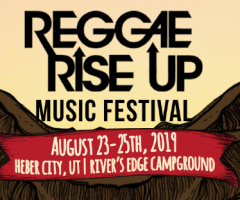 Top Shelf Reggae thoroughly enjoyed this event and we are already looking forward to Reggae Rise Up Utah taking place this summer!